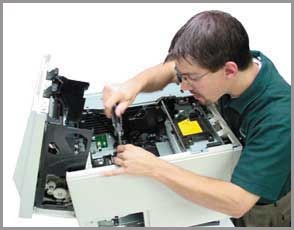 Office IT Support is your one source for computer, printer, fax and copier services. Be this in the form of urgent Ad-Hoc repairs, annual maintenance contracts, customised support plans and installations, or simply the supply of your every day consumables. We are here to ensure that your business experiences the fastest and best service in the industry, keeping you up and running at all times and not losing valuable business hours to any IT related issues, hardware breakdowns, or simply poorly installed or maintained equipment. On this site you'll find out all you need to know about how we can help you and your business today. Urgent Calls For Essential Repairs. We can help! 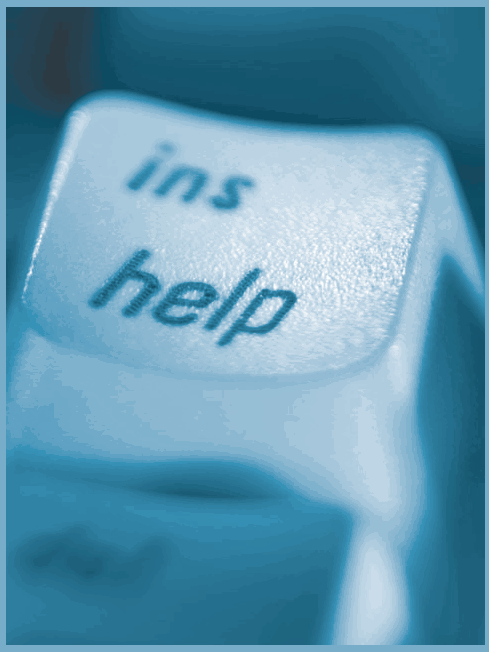 If you are experiencing problems with any office equipment or systems we will be with you on-site within 8 hrs nationwide. No matter what the equipment or manufacturer a member of our specialist engineer team will respond to your repair needs and ensure you are up and running again in the shortest possible time. To log a call CLICK HERE. We provide comprehensive design and implementation solutions for a network that meets your business needs. We use our buying power to negotiate competitive pricing for your hardware and software requirements. We can supply printers from all manufacturers; selecting the correct printer for your workplace. Protecting your data is vital and we can provide a bespoke solution to keep your data safe.